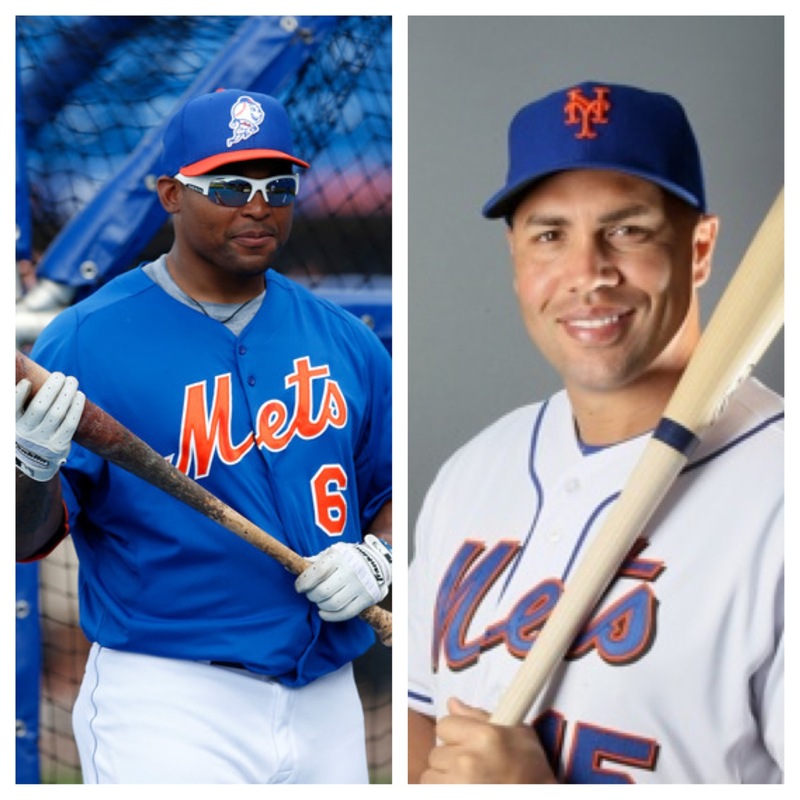 Will Marlon Byrd Be The Mets 2013 Version of Carlos Beltran? With the trade deadline quickly approaching, one can’t help but wonder what the Mets will do with Marlon Byrd come July 31. Byrd, has turned out to be one of the biggest surprises of the season, as he is producing well beyond anyone’s expectations. With the team in rebuilding mode, Sandy Alderson will have to decide what to do with the veteran outfielder. The question is, should the Mets ride out his success the rest of the way or trade him in hopes of attracting a piece for the future? In 2011, Alderson traded Carlos Beltran to the San Francisco Giants at the deadline for Zack Wheeler. Although Beltran produced for the Giants, they were unable to make the postseason and the Mets in return received a highly touted starting pitcher. Wheeler looks to be a cornerstone piece for the franchise going forward and could be the move Alderson will be remembered most for one day. Is it really that far-fetched to think that Byrd could attract a decent return? The key to all of this is of course the demand for a right-handed outfielder. Without a high demand, it is unlikely the Mets will be offered anything of high value. But all it takes is one team, just ONE team, to think they are one hitter away from a playoff push for the Mets to find the perfect match. Byrd has been tremendous this season. He has given Terry Collins at least one stable outfielder throughout the course of the year to put out there day in and day out. But Byrd is 35-years-old and will be a free agent at the end of the year.There is very little chance the Mets resign him, which increases his odds of being traded. If there is a team out there willing to trade a possible player for the future, especially if it’s a young bat, the Mets have to make the trade. There have been very little, if any, trade rumors involving Byrd thus far, but look for that to quickly change over the next week or so. It’s not that I want to see Byrd off this team, he’s been a bit of a saving grace for this outfield, it’s about doing what could be best for this team. Byrd, may not be a part of the Mets plan going forward, but he can still contribute if he is able to return a piece for their future.